Starting May 12, 2017, Manila riders can now request for the six-seater UberXL, the newest product from Uber. This new product is just right for families, barkadas, or any group at a price that's still cheaper compared to booking 2 UberX rides. 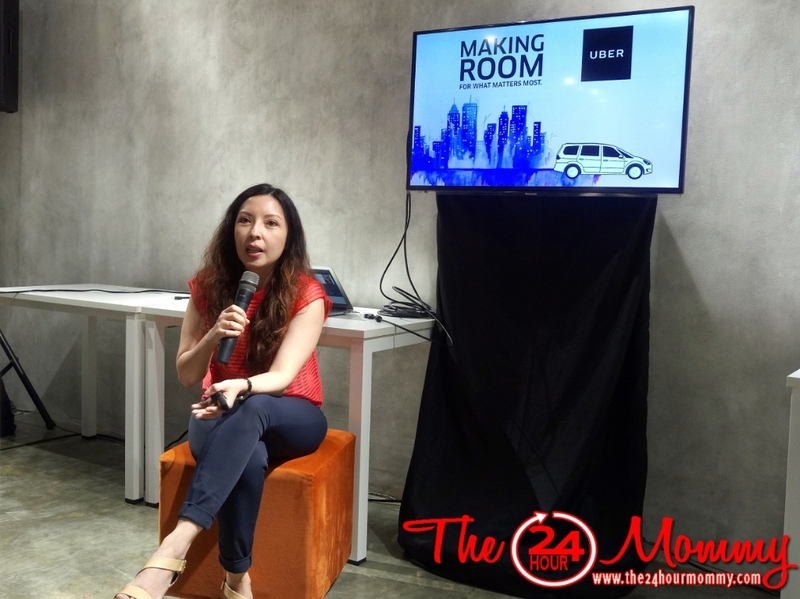 UberXL are AUVs that can definitely seat groups of six more comfortably and these include units such as Toyota Innova, Mitsubishi Adventure, Isuzu Crosswind, and Suzuki Ertiga among others. UberXL can also be enjoyed by riders who need to more room for their things like moms who need to haul grocery bags from the market or travelers with large items of luggage. 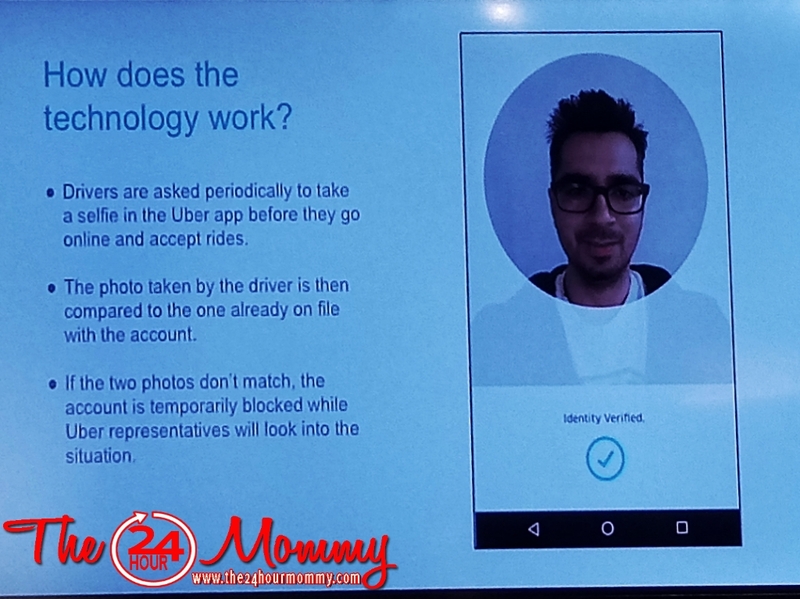 Similar to other Uber products, riders are able to see the fare before requesting an UberXL ride. Split fare is also applicable. 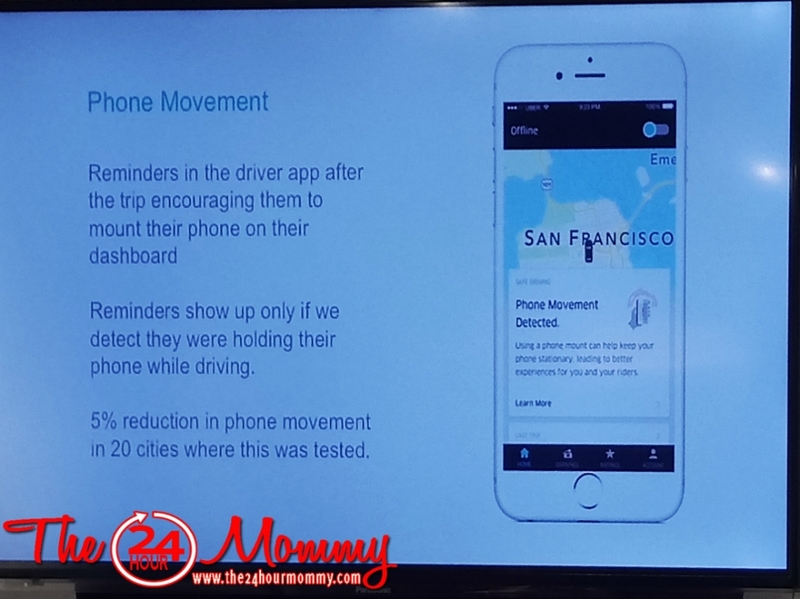 I admit, I am an #UberMom and I heavily rely on Uber because we only have one car. When I have to go on errands or blog events, for example, I ride with my husband to his workplace in Makati and take an Uber from there. 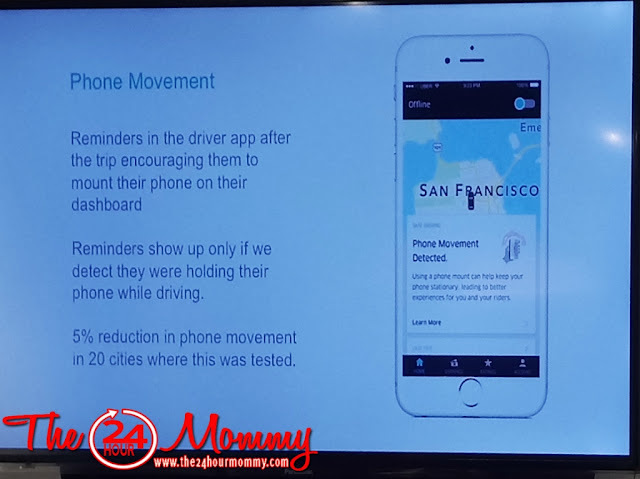 who relies on Uber whenever she can't drive for her daughter. 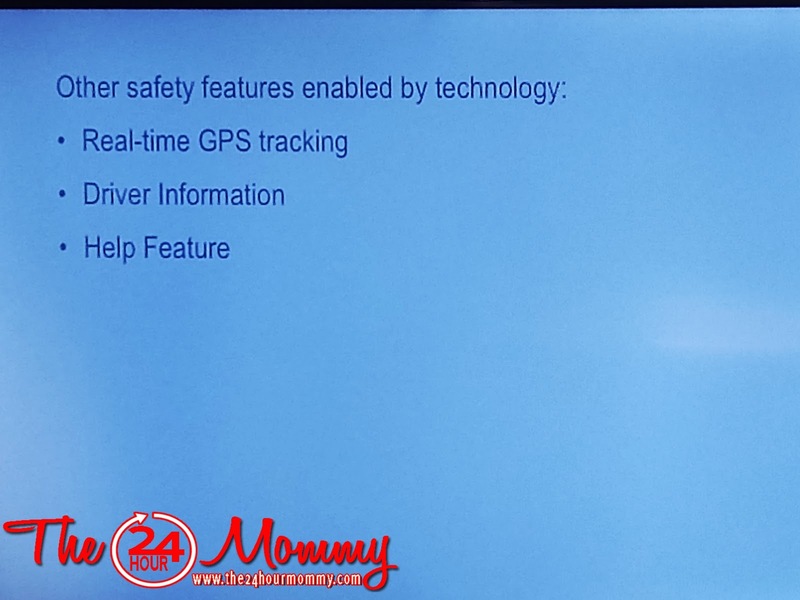 Uber makes sure that moms like us need not worry about safety when it comes to riding with their driver partners. Thus, they provide features that will really be helpful for us. First is the Family Profile Organizer. Did you know that you can add family members' Uber acounts into the Family Profile Organizer. With a Family Profile, you can pay for your family members and get notifications when they ride. 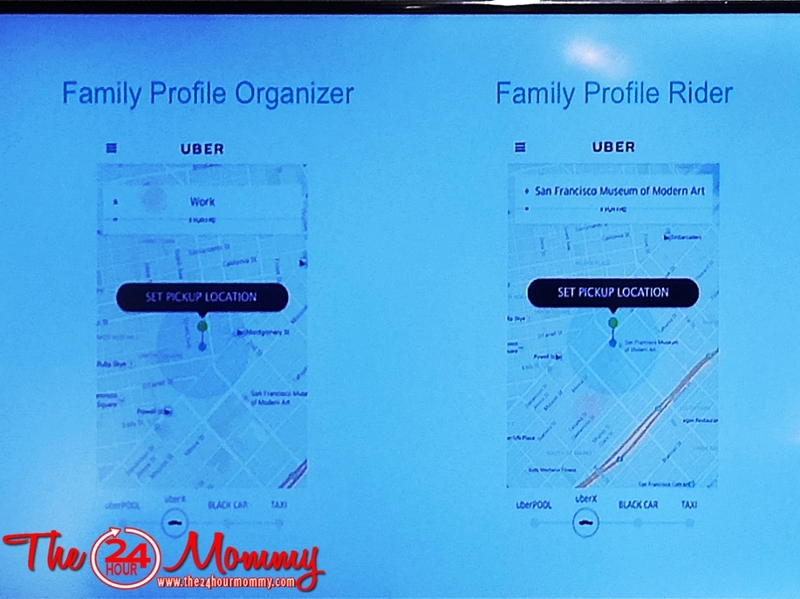 The Family Profile Organizer also keeps track of your family's Uber trips in one spot. With Uber, we also get to see our route with real-time GPS tracking. Information about our Uber Driver is also readily accessible in the app during our ride. And of course, if anything goes wrong, theire's the ever reliable Help feature. I can attest that Uber does resolve issues fast and I even got to refund a ride in less than 24 hours. 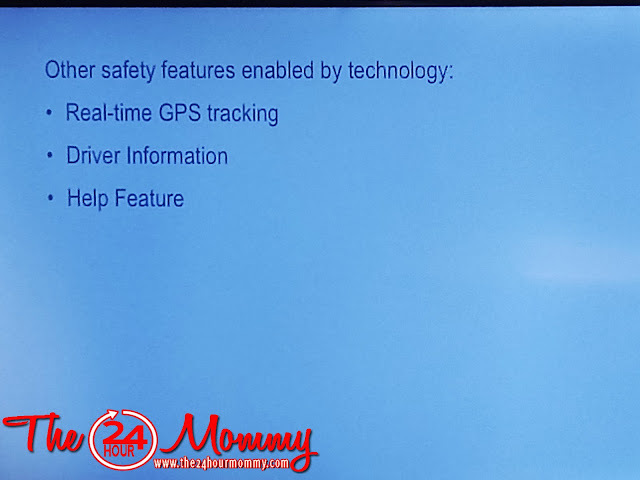 Meanwhile, we do not see these in our Uber rider apps on our phones but our Uber drivers' apps also have features that ensure safety. First is the account verification wherein Uber randomly asks their drivers to take a selfie before they go online to accept rides. There's also the Speeding Alert Pilot that shows when drivers are driving too fast. 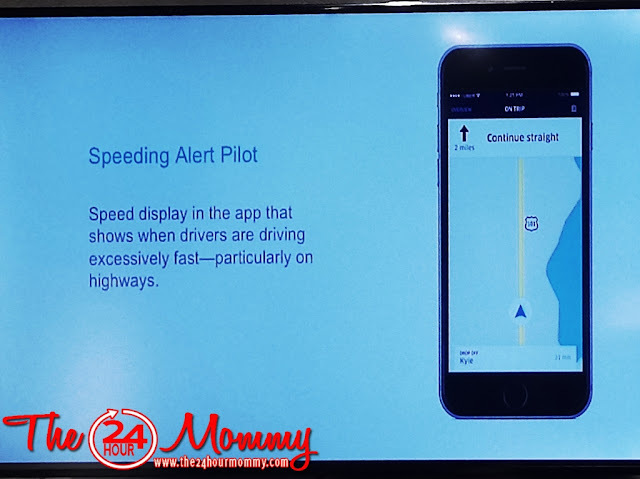 Drivers also receive reminders when the app detects that they are holding their phones while driving. 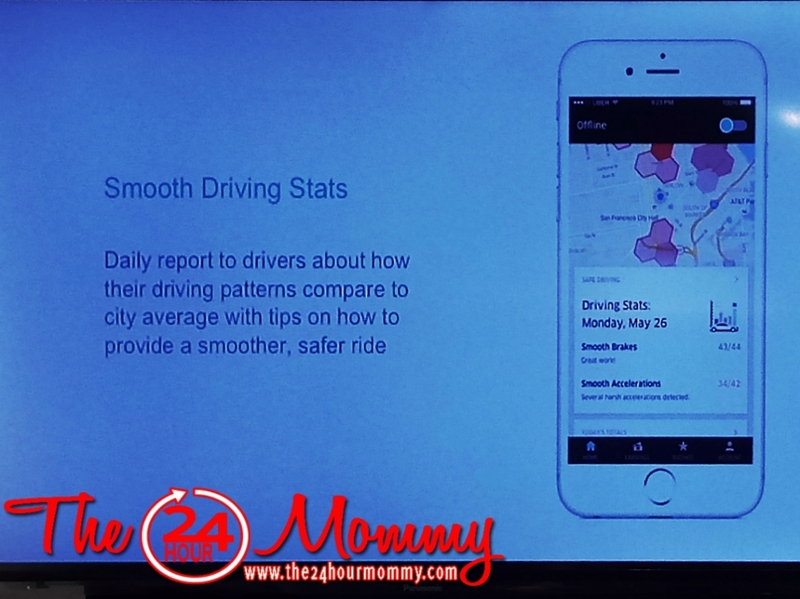 And lastly, drivers receive daily reports of their driving patterns with tips on how to provide a smoother and safer ride. UberXL is being gradually rolled out until May 20, 2017. Make sure to update your app to see the UberXL option. 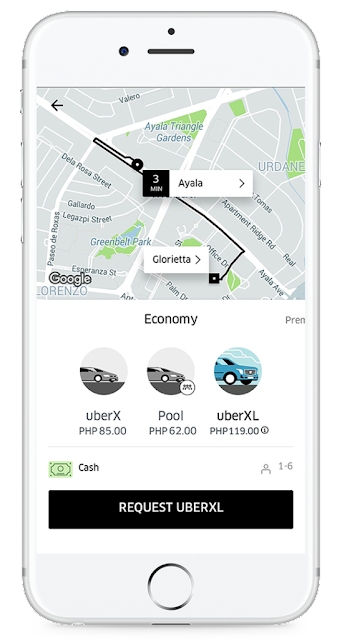 Here's a cool tip: us the code ROOM4MORE to get 300 pesos off on our first two UberXL rides within Metro Manila. Promo is until May 31, 2017 only!